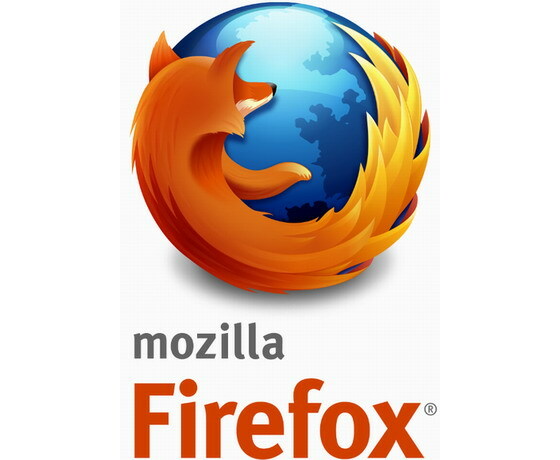 And that's why I am a contributor to the Mozilla project.
" 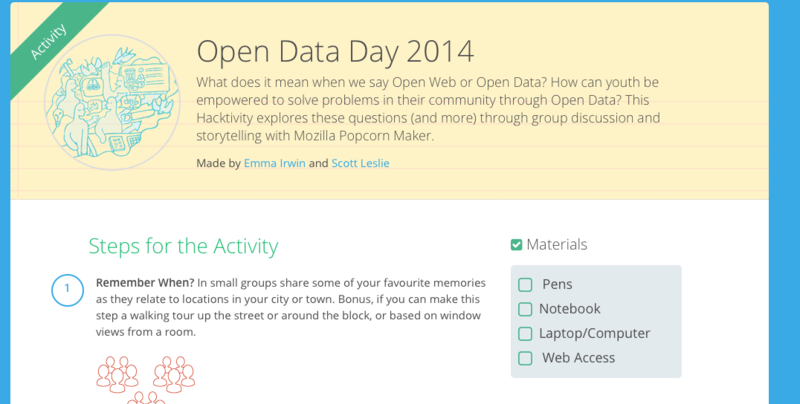 There is a misplaced assumption that everybody knows what data is, and how useful it can be. Yet that’s not the case at all. 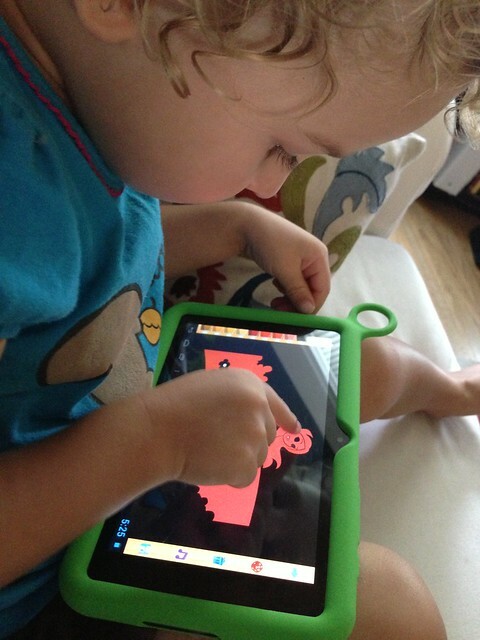 There is misplaced assumption that youth today are empowered in technology; that they understand the Web is their to make. 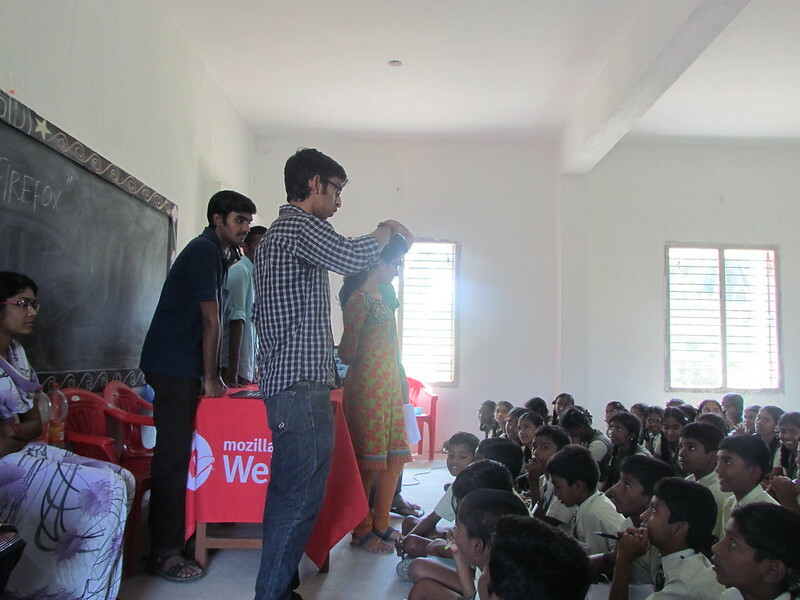 Mozilla Webmaker builds tools, curriculum and community for teaching the web. 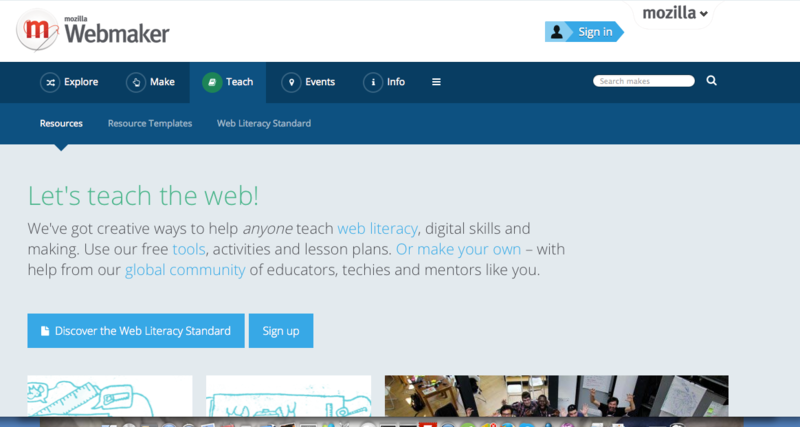 Our mission is to teach and promote web literacy. 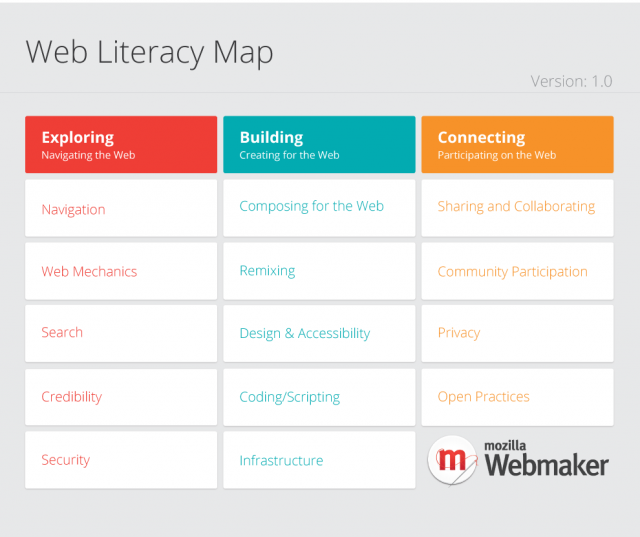 The Web Literacy Standard is a map of competencies and skills that Mozilla and our community of stakeholders believe are important to pay attention to when getting better at reading, writing and participating on the web. so how . View and then Change Source.